Taylor Swift last year led the army of highest paid celebrity by Forbes. 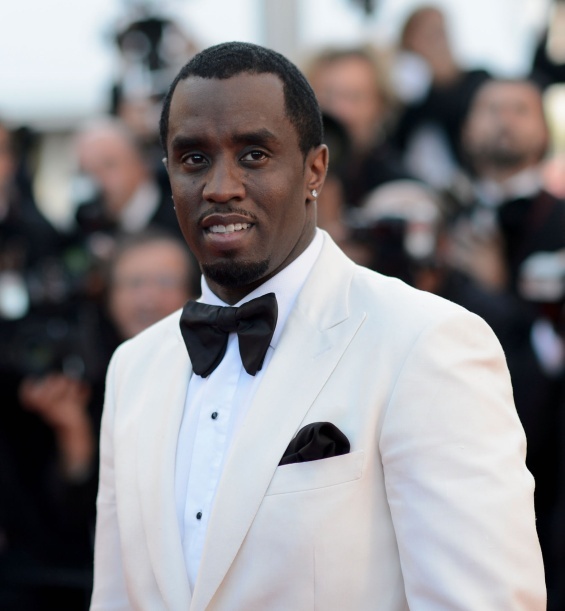 This year the honor went to Sean Combs, known under the stage name P. Diddy. From June 2016 to June 2017, 47-year-old musician increase his wealth by 130 million dollars. It is all due to his tour Bad Boy Family Reunion, partnering with the company to produce vodka Ciroc and sale of a third of his clothing line Sean John. Just behind him stood Beyonce with total earnings of $ 105 million. Author of the book "Harry Potter" C. K. Rowling won the third place with 95 million dollars.